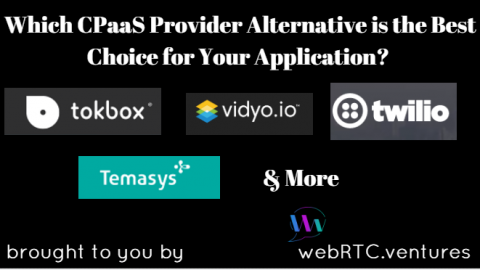 At the KrenkyGeek Show, last week, Google’s team announced a great deal about the current panorama of WebRTC. 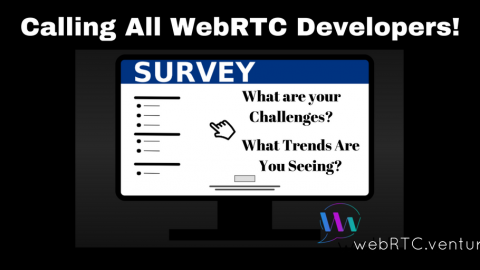 One of the tidbits shared was the number of WebRTC related acquisitions happening in the past 3 quarters, which so far amounts to 28. 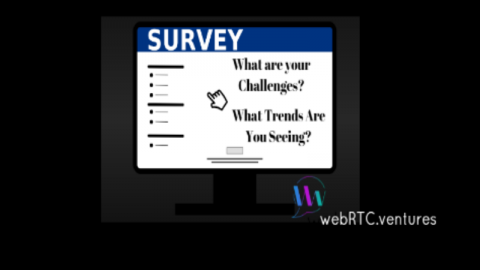 As we dive head-first into Q4 of 2015, you might want to keep yourself informed about promising companies which are both investing in and modifying WebRTC paradigms. Better known as Fuze, this company provides enterprise level customers with unparalleled, managed, HDVoIP services. Back in May Fuze acquired LiveMinutes and has merged it into their own offerings to launch Fuze Spaces. Reception of Fuze Spaces has been widely positive and they promise this is just the beginning of their incursion into real-time workspace and team management technologies. Previously known as Acision, after acquisition by Comverse, Inc the company was formally rebranded and has focused on delivering fully customized robust real-time communication tools to their, more than, 350 enterprise clients. Jive Communications provides Hosted VoIP and Unified Communications to businesses and institutions. And back in June they made a WebRTC related acquisition of epic proportions. I’m talking about Speek, the tool which evoked the powerful tagline “Ridiculously easy conference calls” from non-other than PCWorld. With a very solid web-based UI for conference calling with a track-record for quality, it is no wonder this company made it into this list. Another June acquisition this year was that of BroadSoft and mPortal. 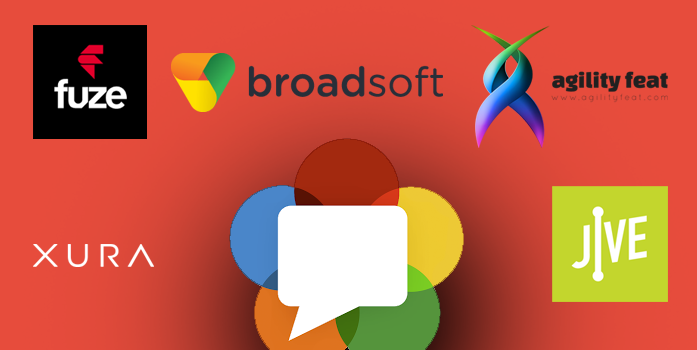 BroadSoft plans to expand their offerings by launching BroadSoft Design which will be largely driven by the experience and expertise brought on over from mPortal’s renowed mobile communications design workflows and business model. 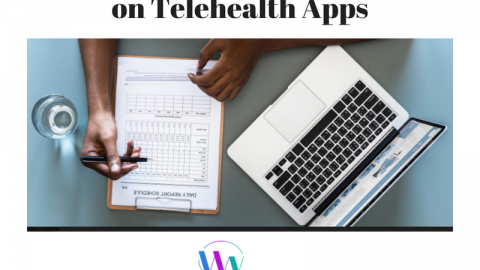 Last but not least, our own parent company, AgilityFeat is heavily investing in WebRTC technologies and has already brought to life promising real-time products such as Usabili.me which solves a huge gap in the web-based live support niche, specifically live Usability testing. With a highly specialized team focused on product delivery, AgilityFeat is just getting started with what already promises to be a huge step forward in the right direction for coming up with top-notch enterprise solutions for user interaction research. In closing, I wouldn’t be surprised to find any of the previous companies leading in creating industry standards for real-time communications in 2016. 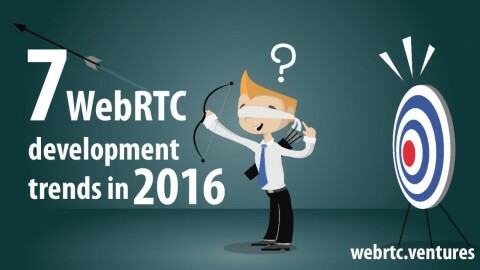 WebRTC is thriving in innovation and investment. 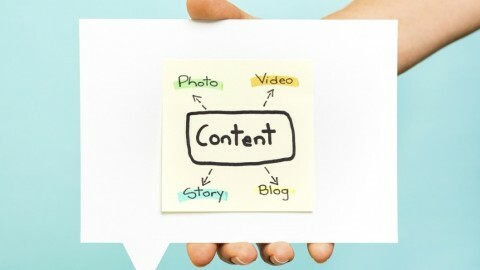 Should your company be on this list? Drop us a line if you think so! 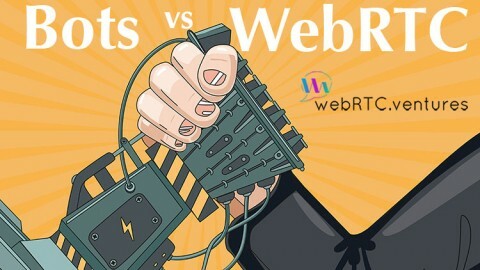 How the WebRTC Codec Wars Could Affect Your Real-time Media BusinessShould You Integrate WebRTC into Your Business?